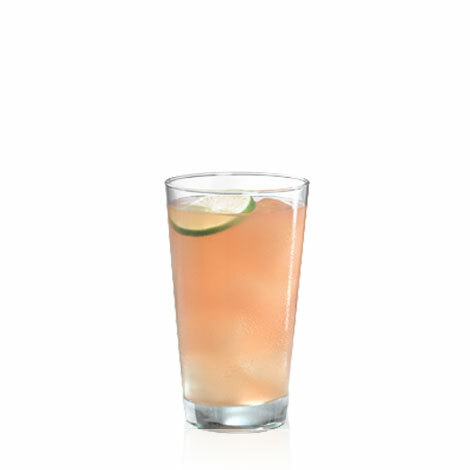 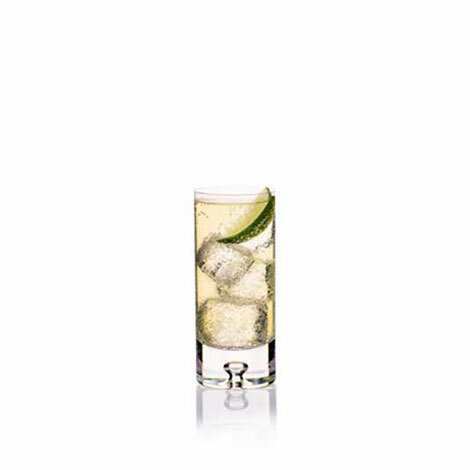 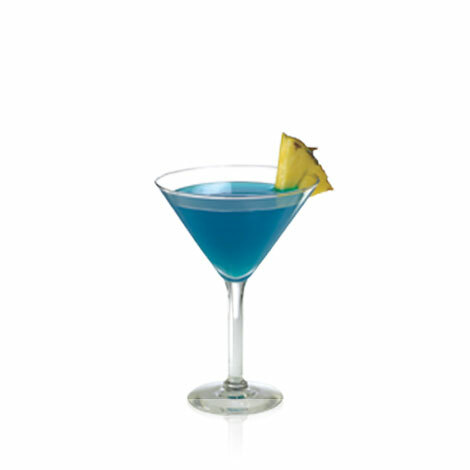 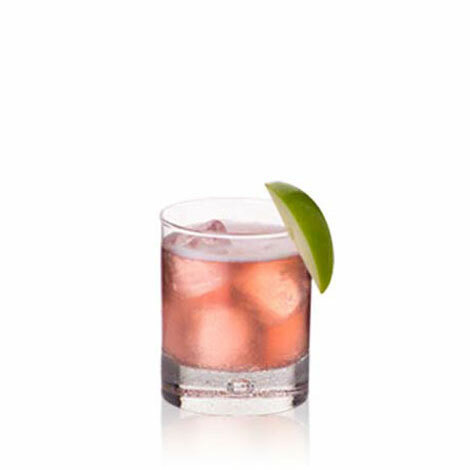 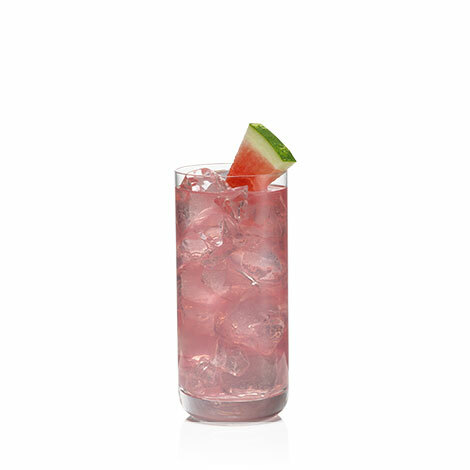 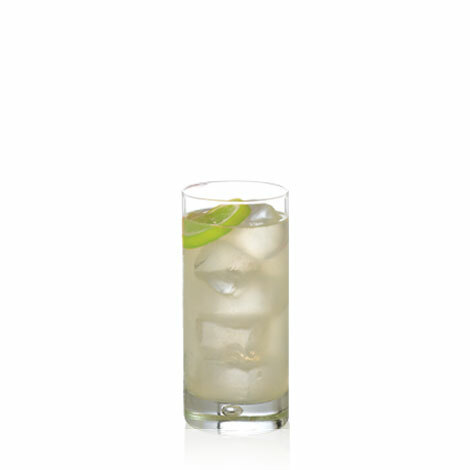 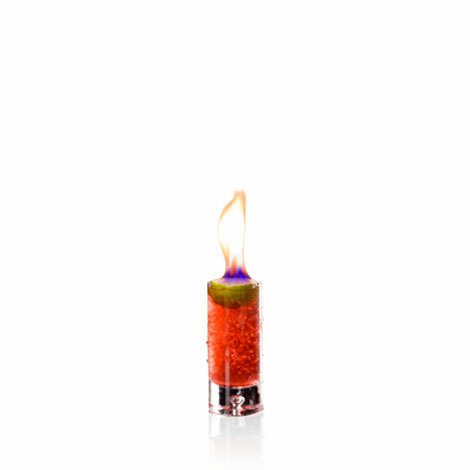 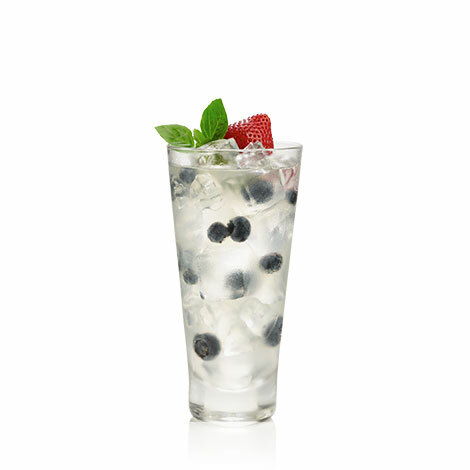 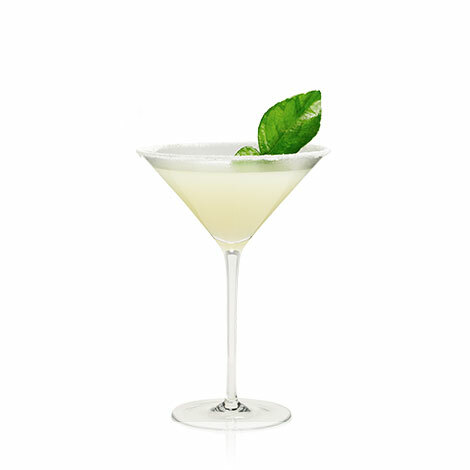 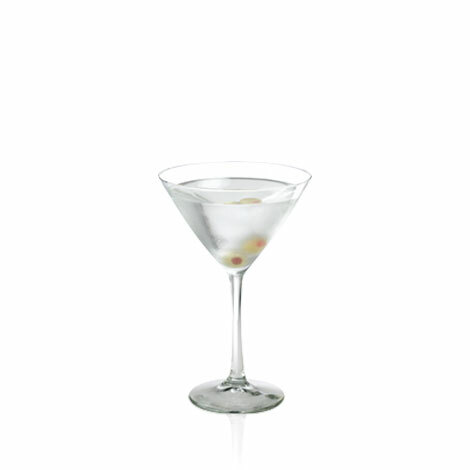 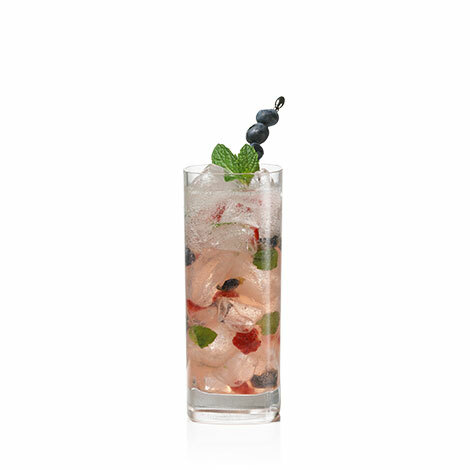 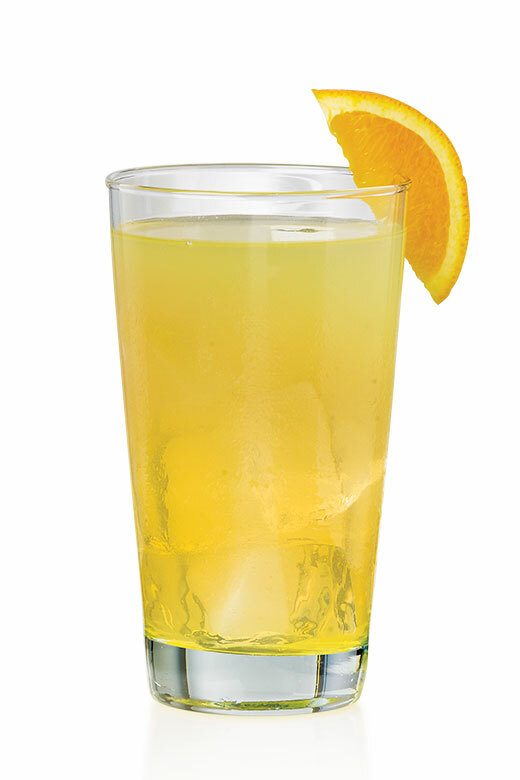 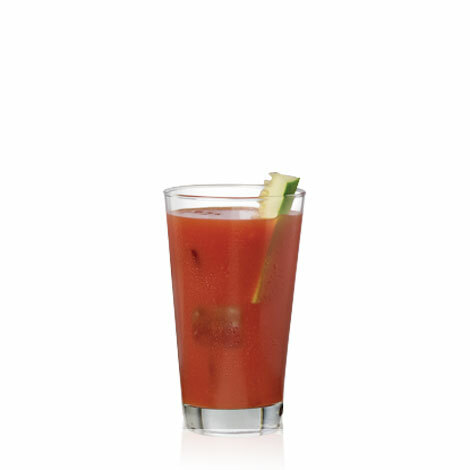 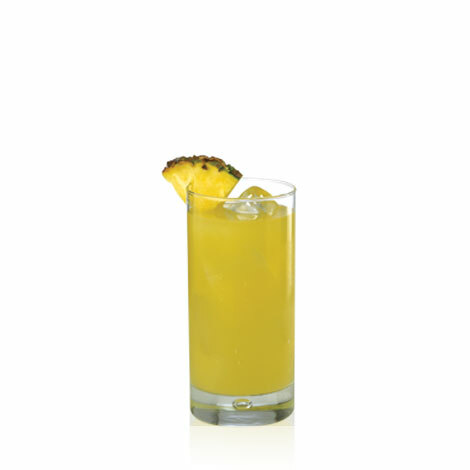 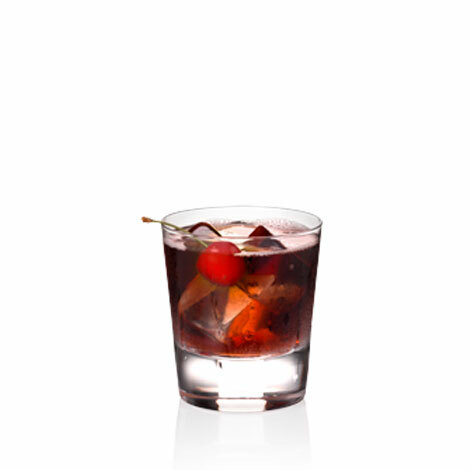 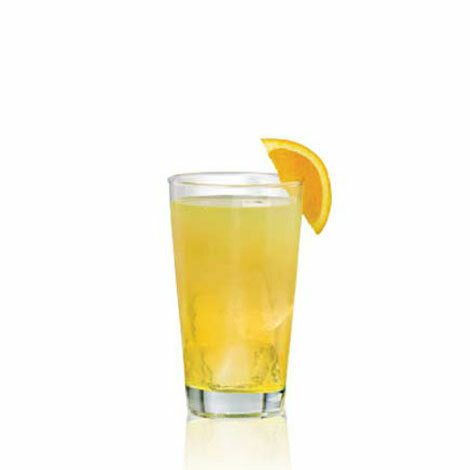 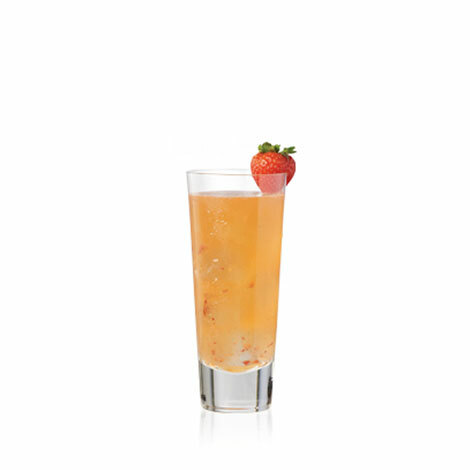 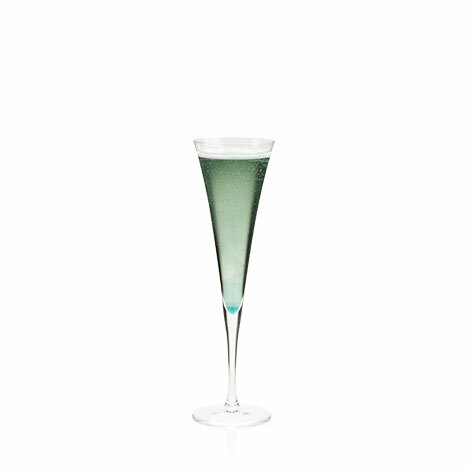 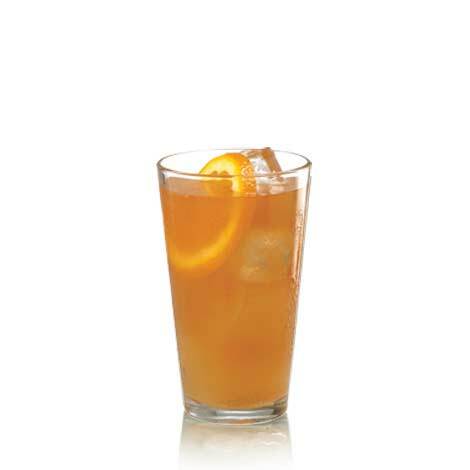 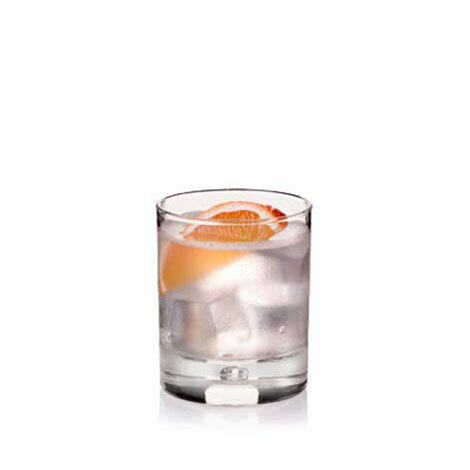 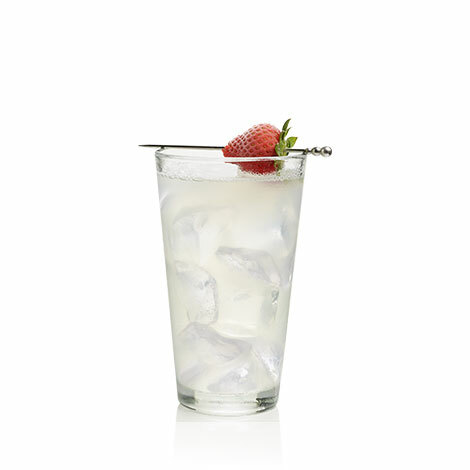 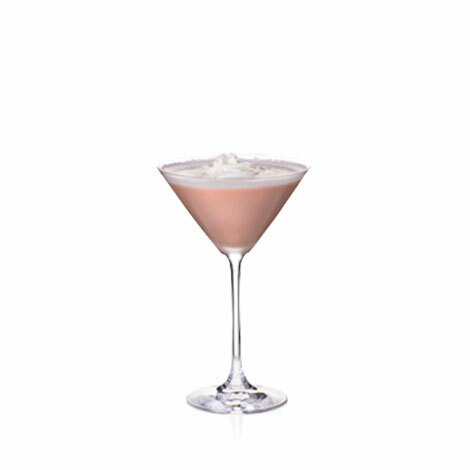 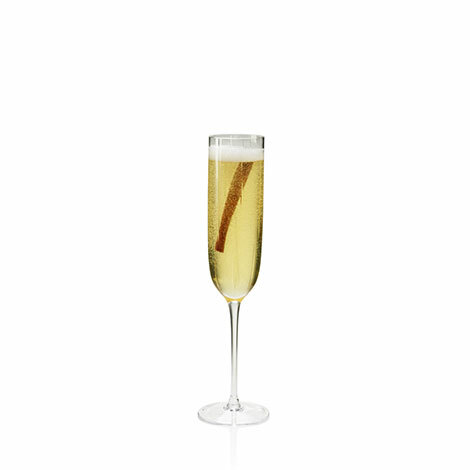 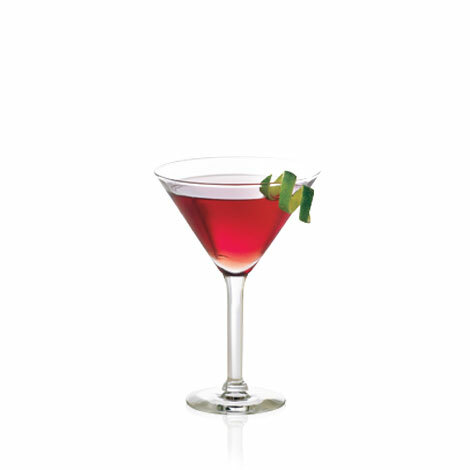 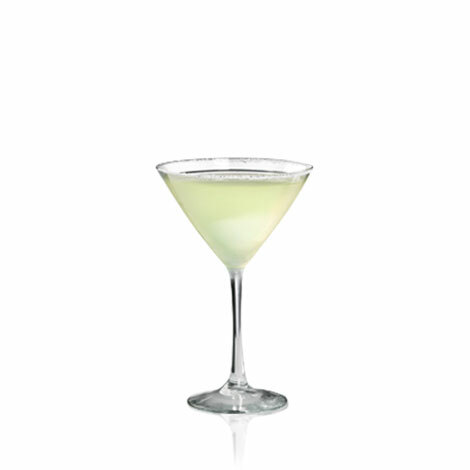 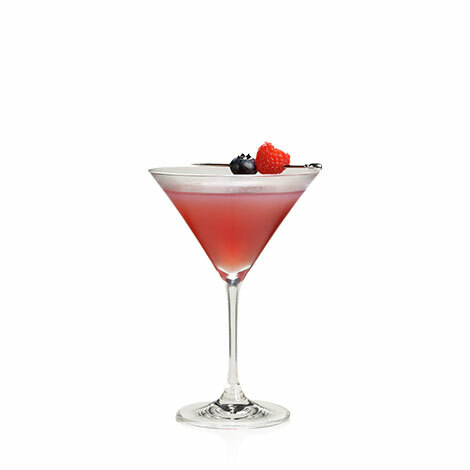 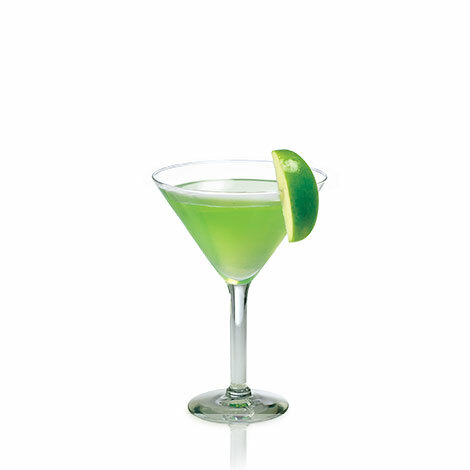 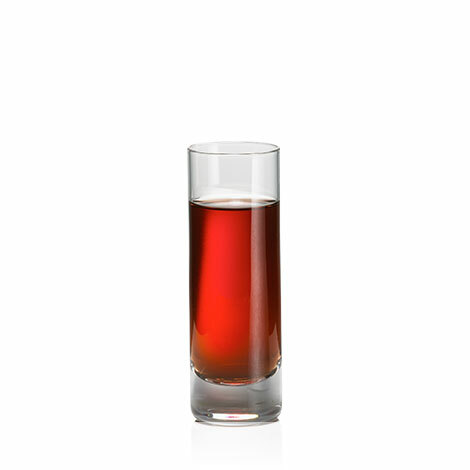 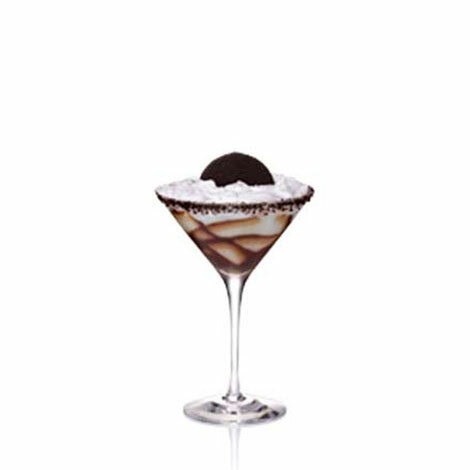 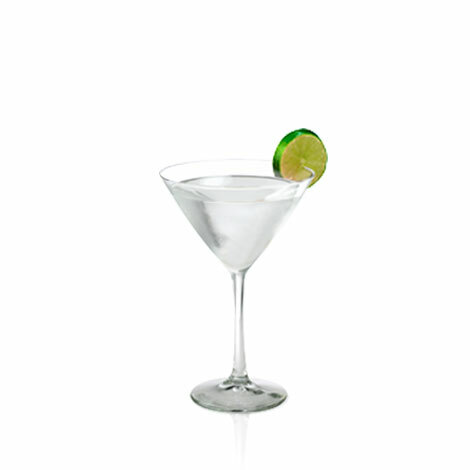 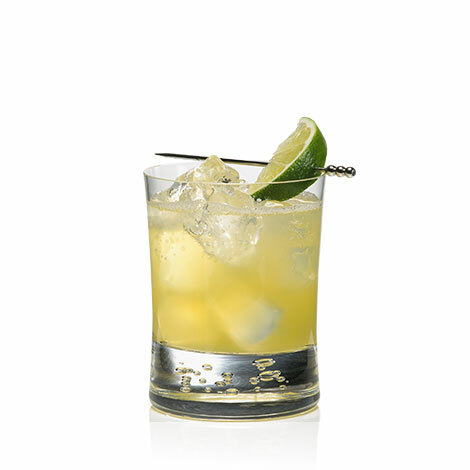 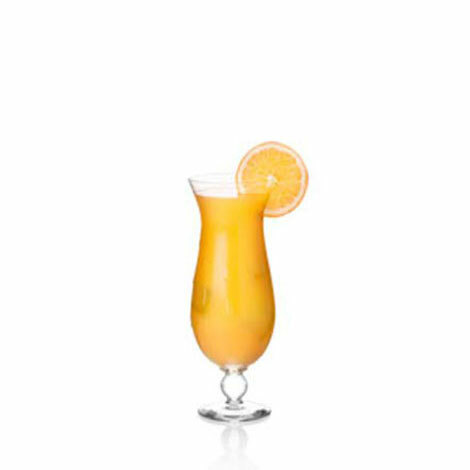 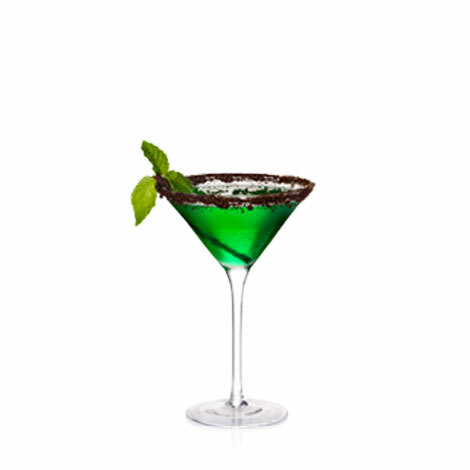 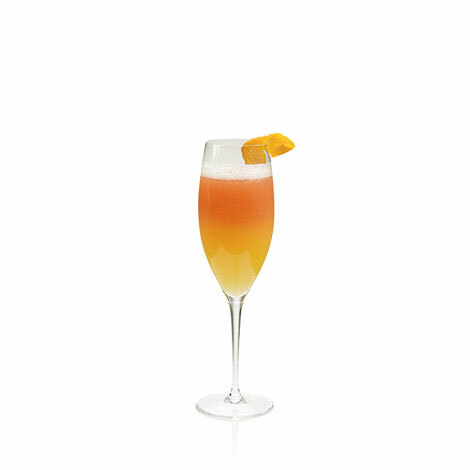 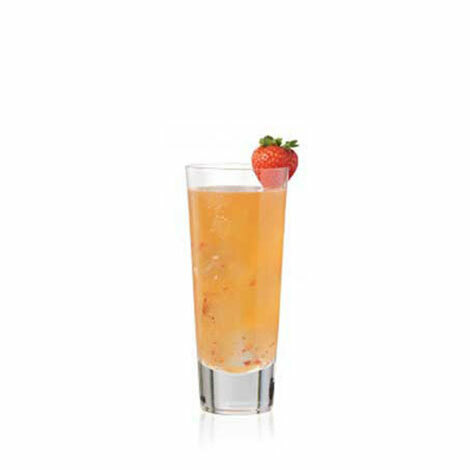 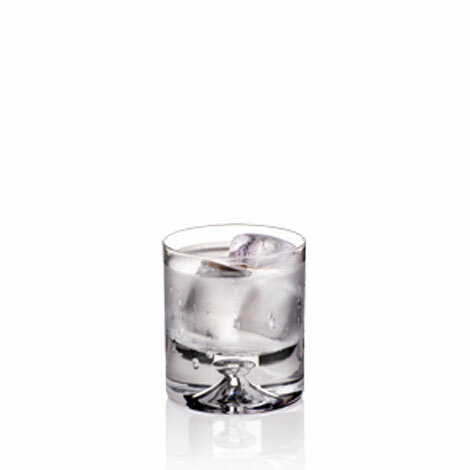 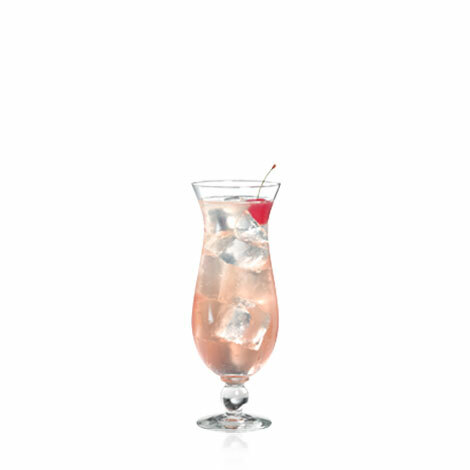 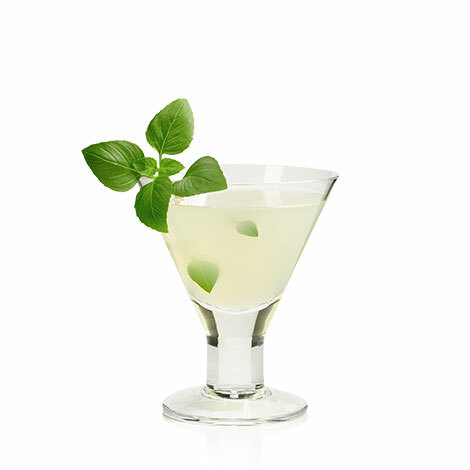 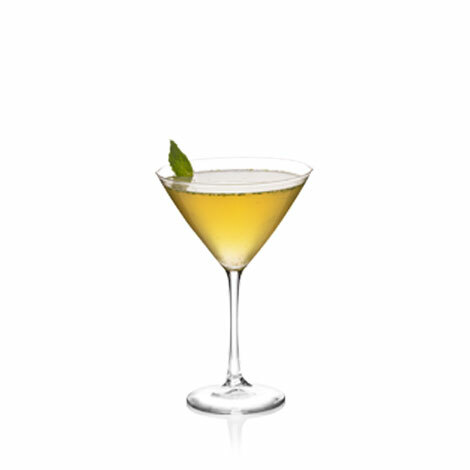 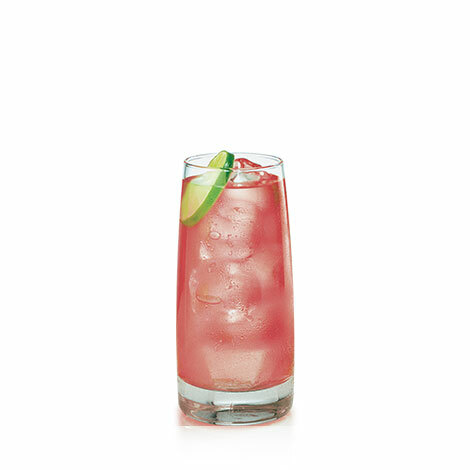 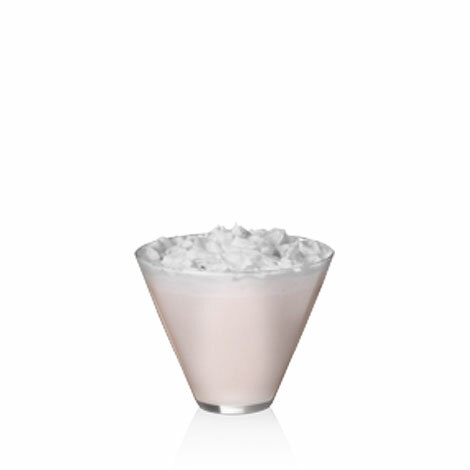 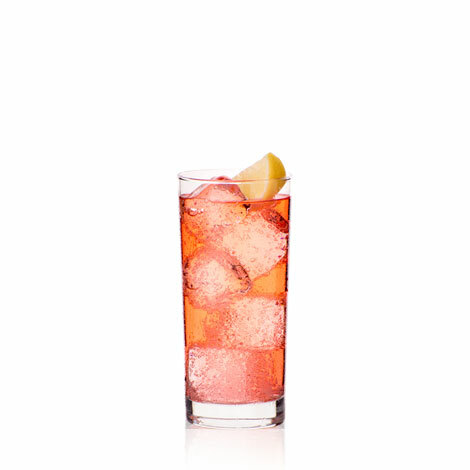 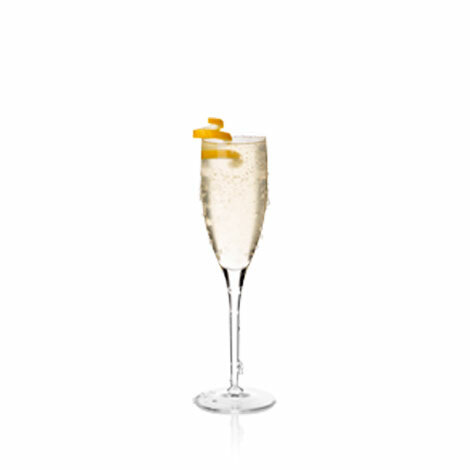 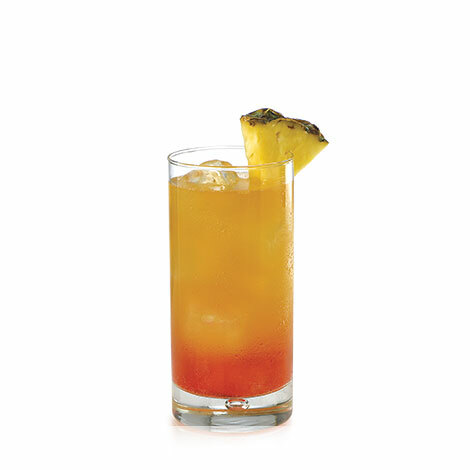 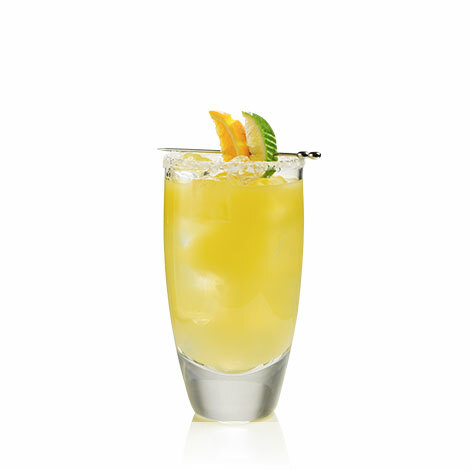 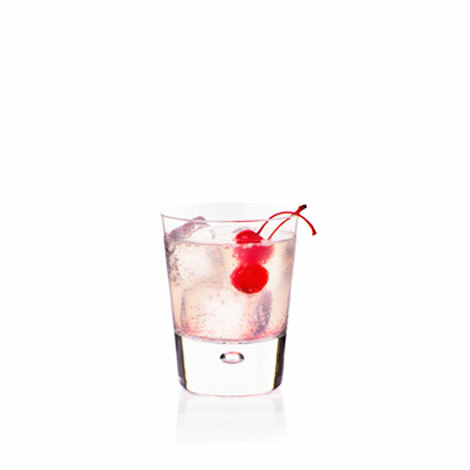 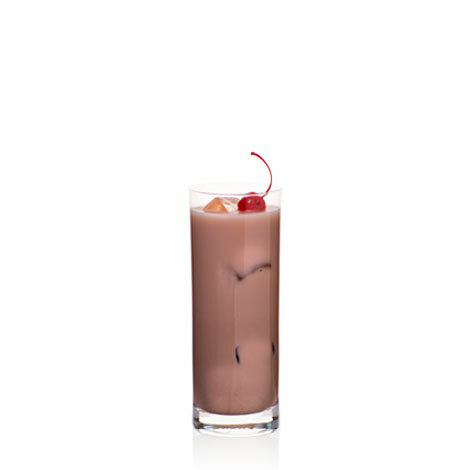 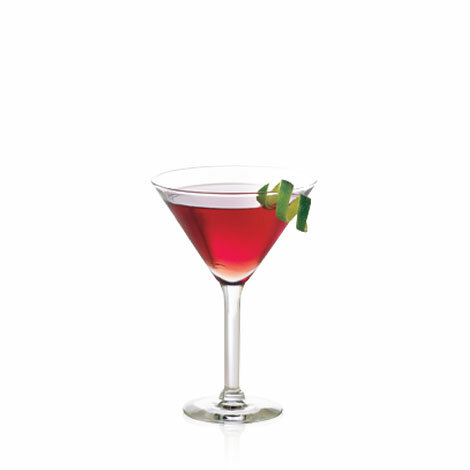 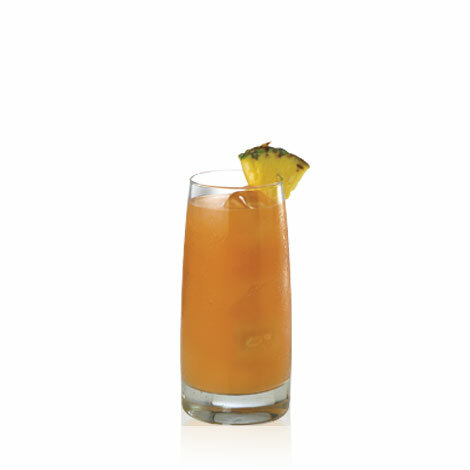 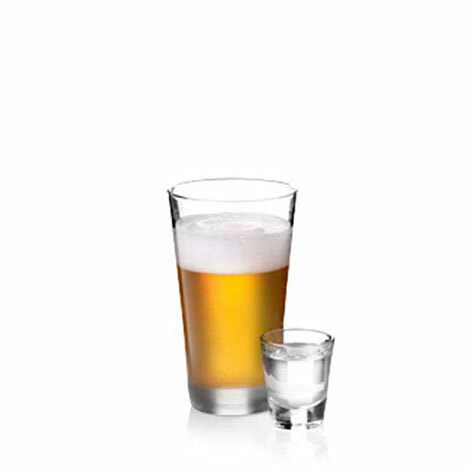 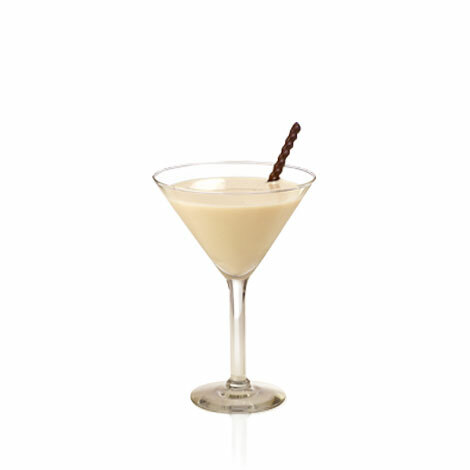 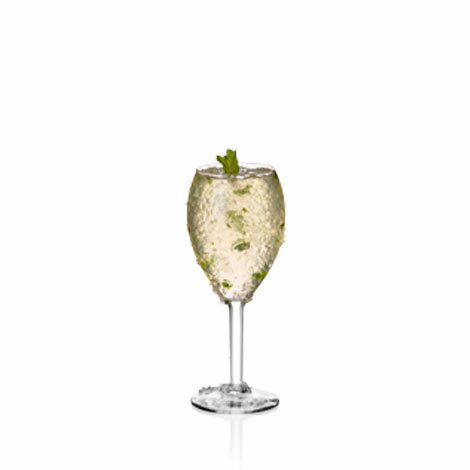 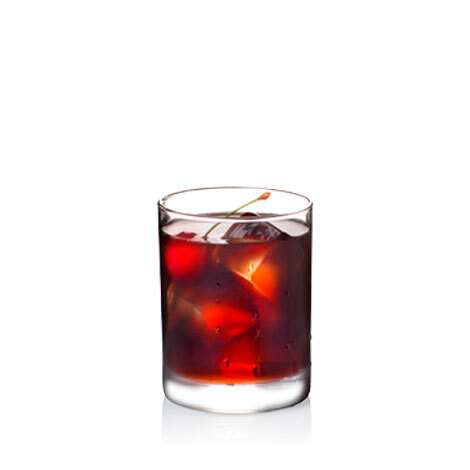 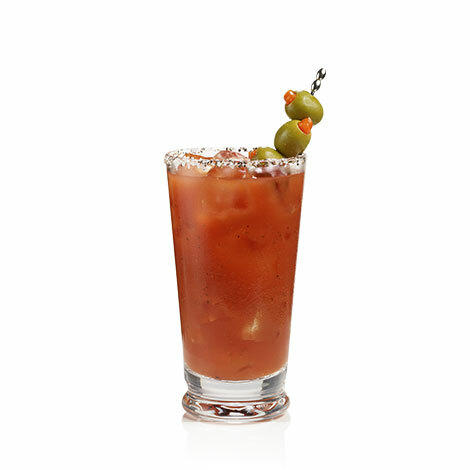 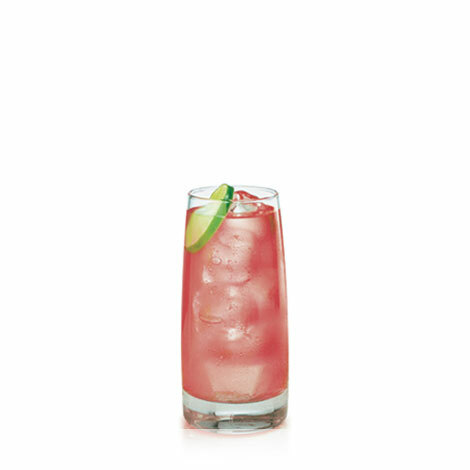 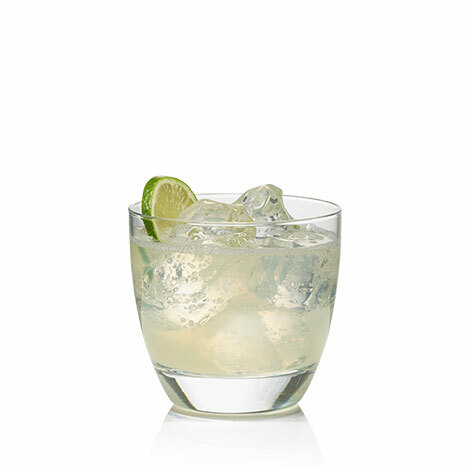 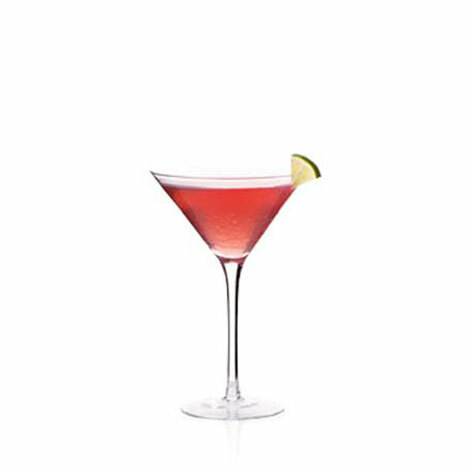 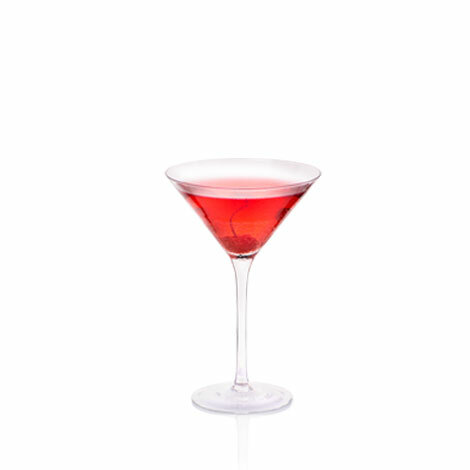 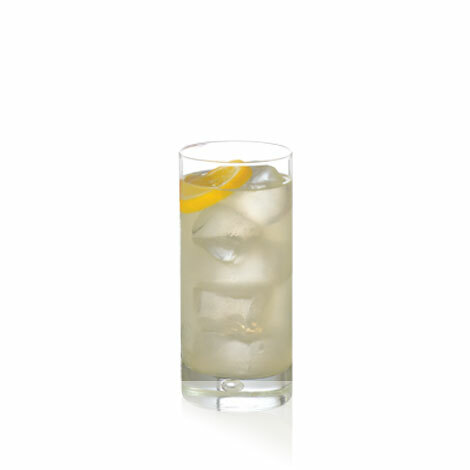 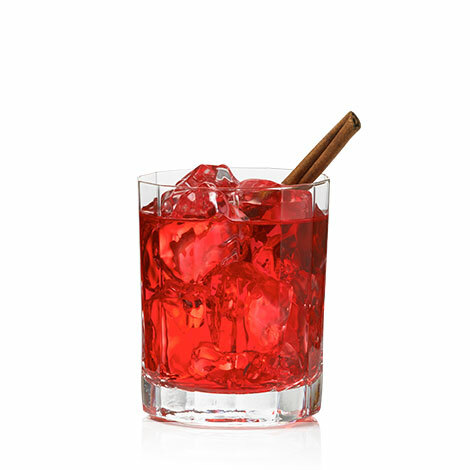 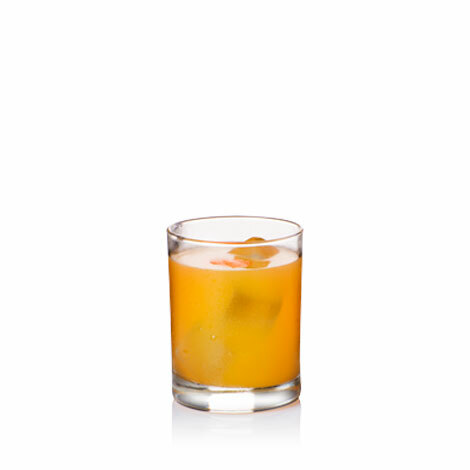 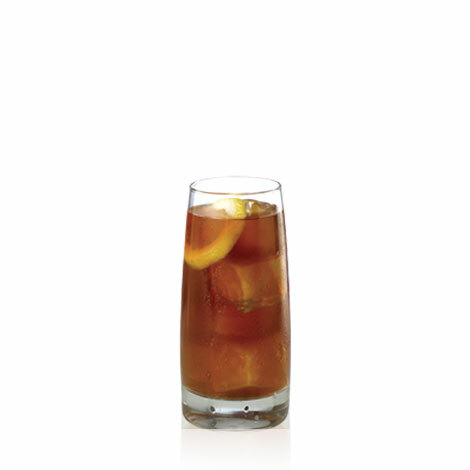 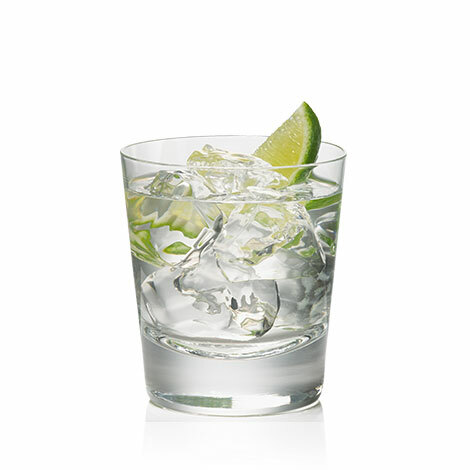 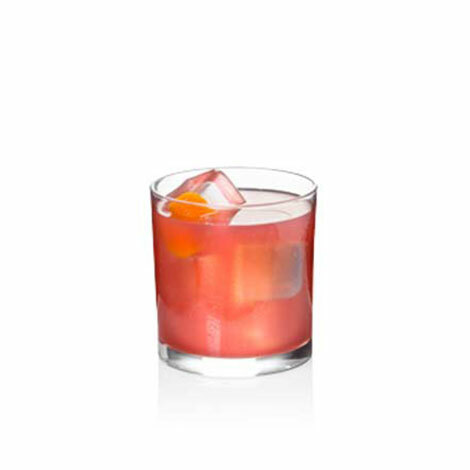 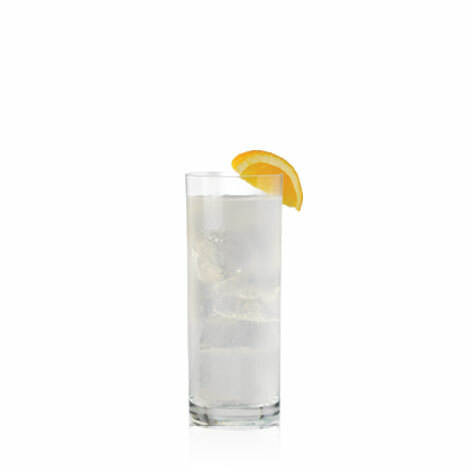 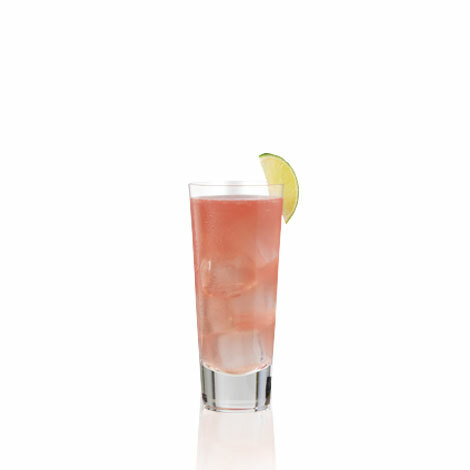 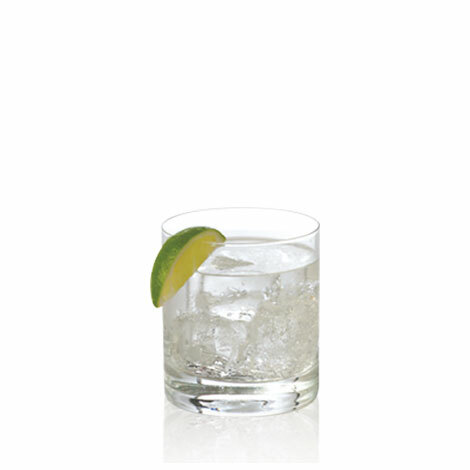 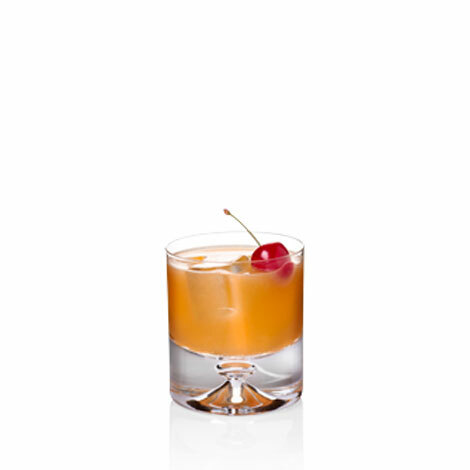 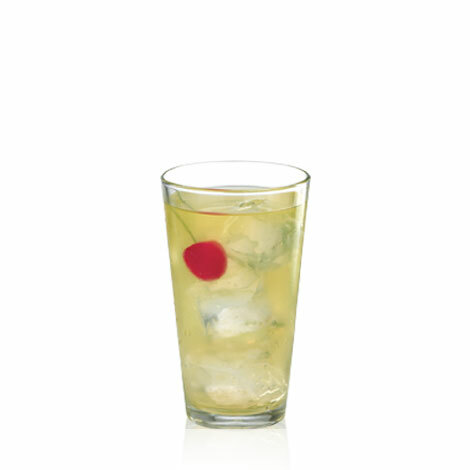 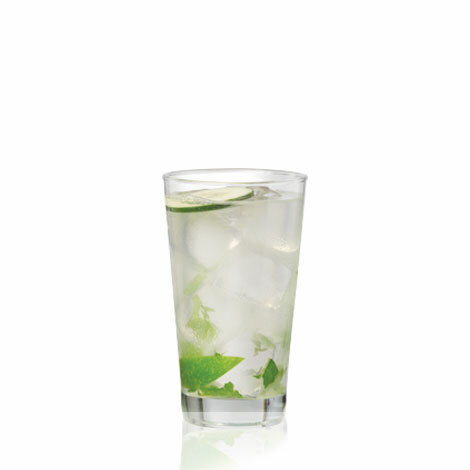 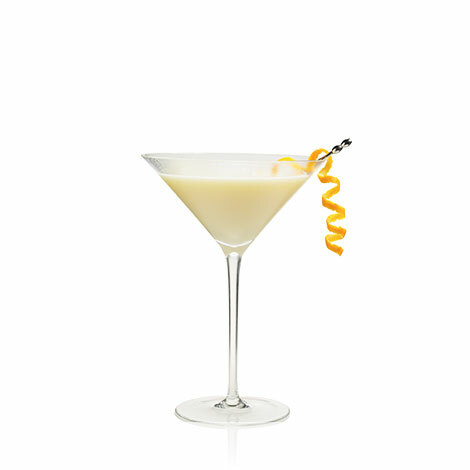 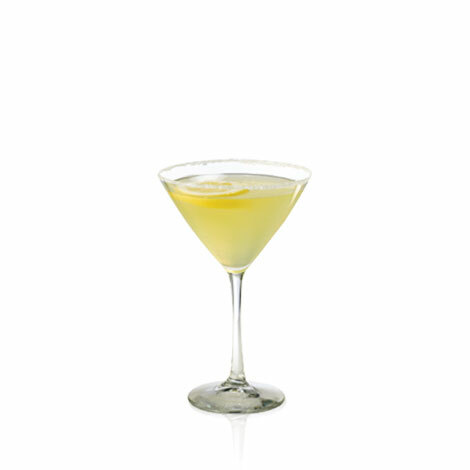 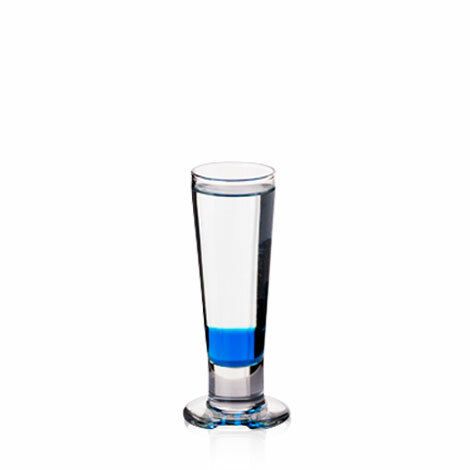 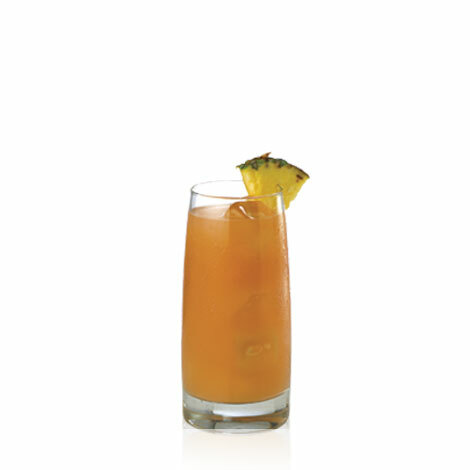 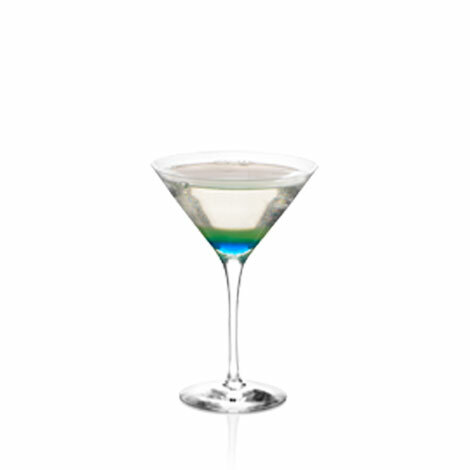 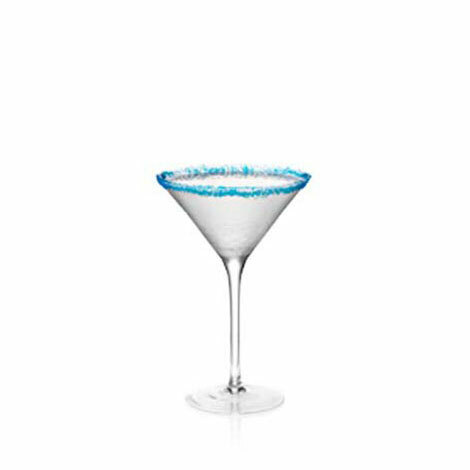 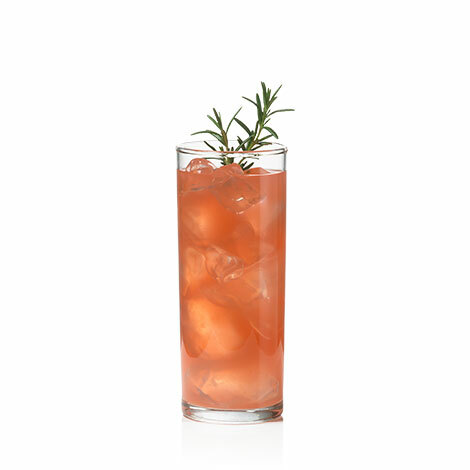 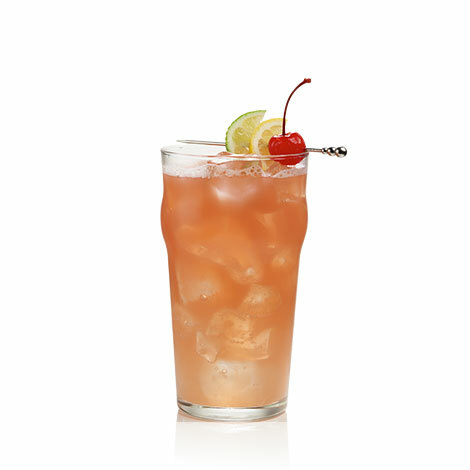 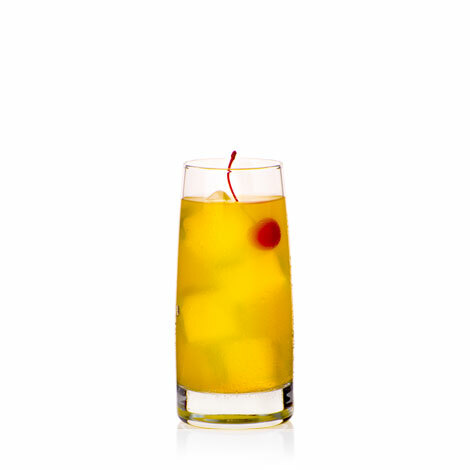 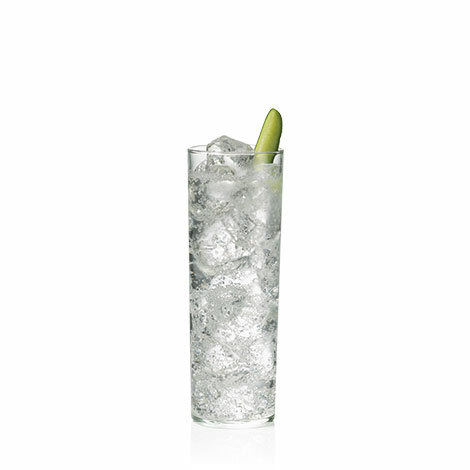 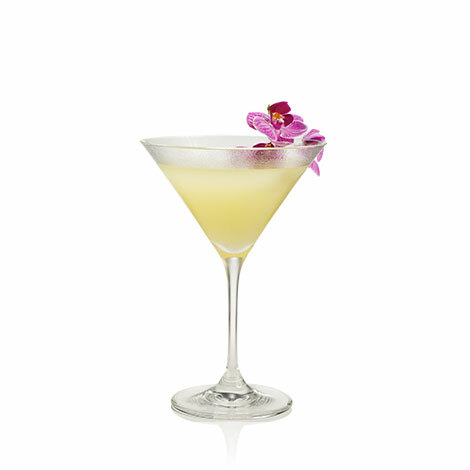 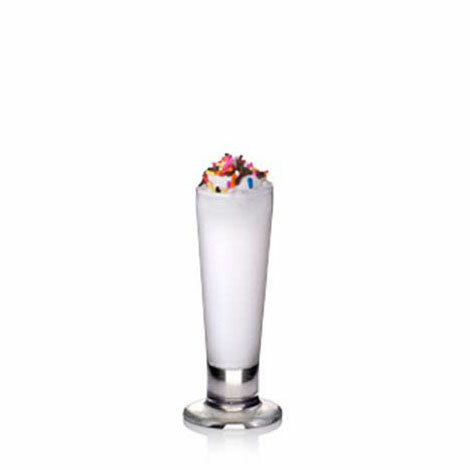 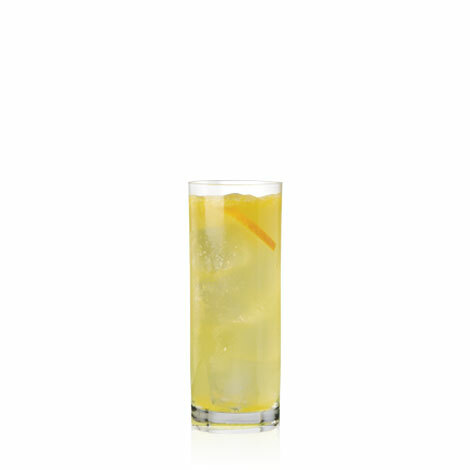 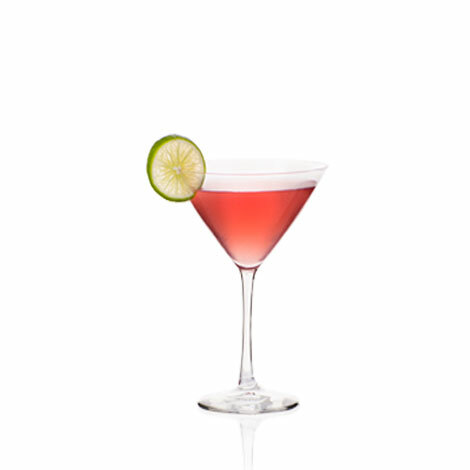 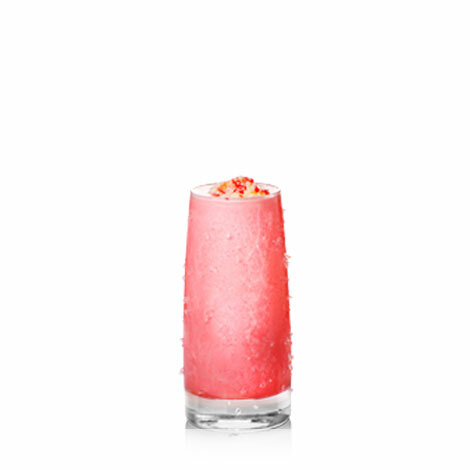 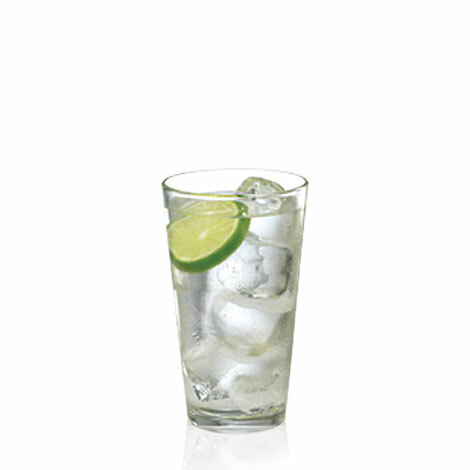 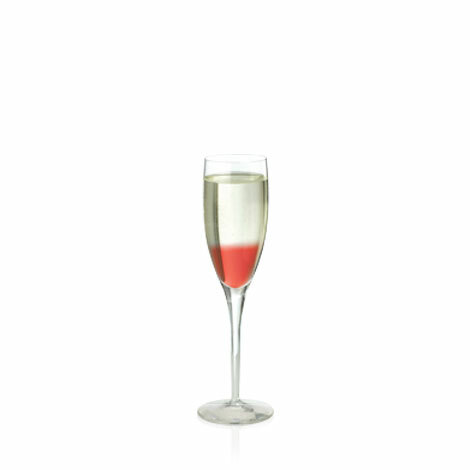 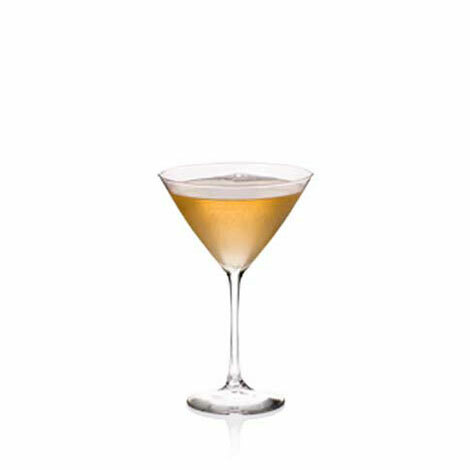 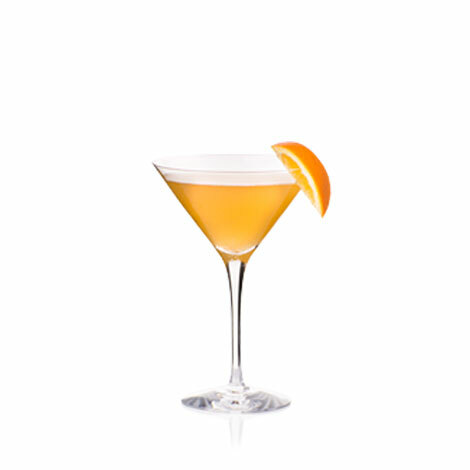 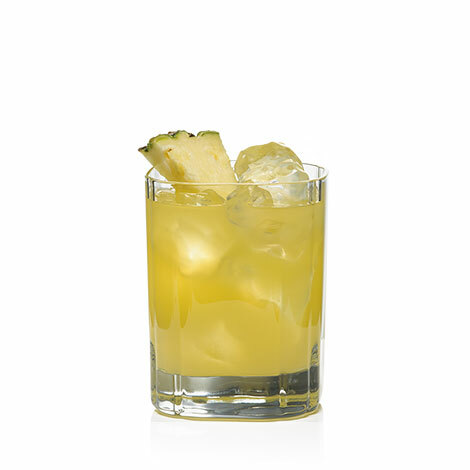 In a shaker, mix Pearl® Orange Vodka, Juárez® Triple Sec and sweet and sour mix. 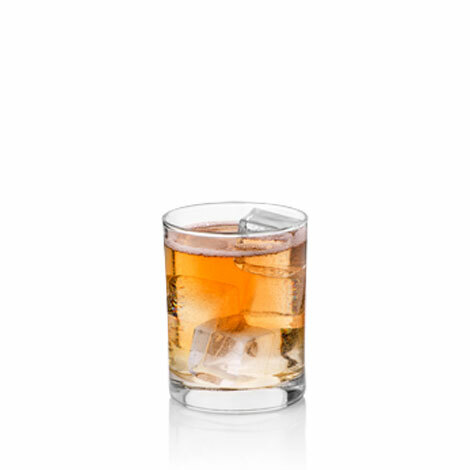 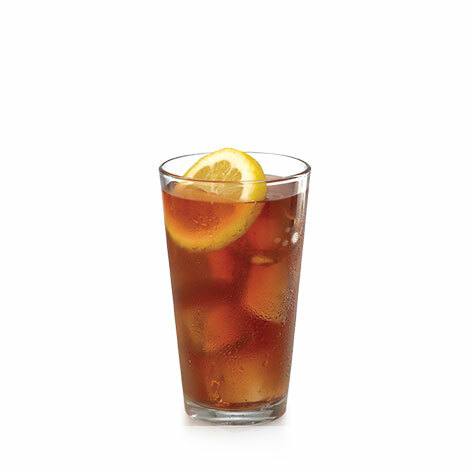 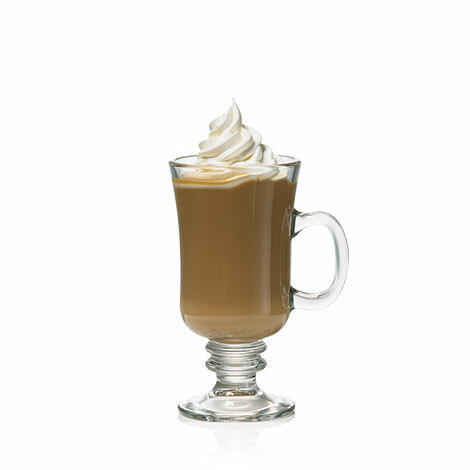 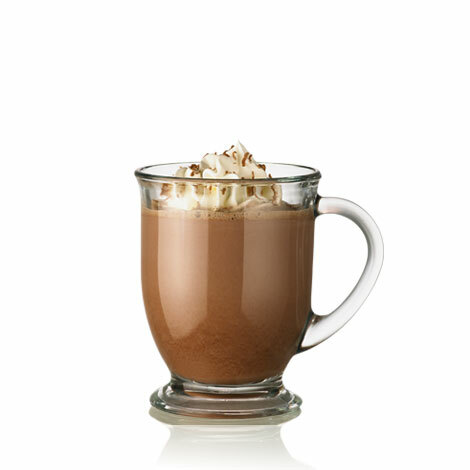 Pour over ice in a tall glass and top off with a splash of orange juice. 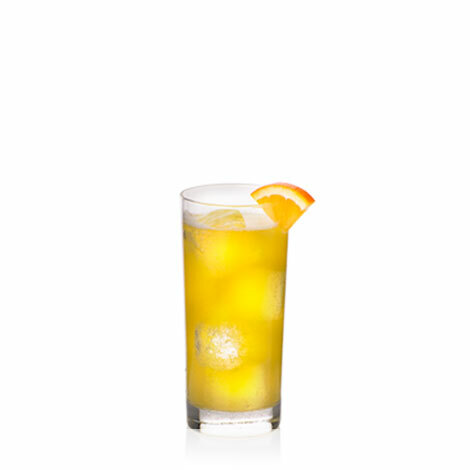 Finish with a fresh orange wedge.